Buenos Aires is a very interesting city. It is delightful in many ways and it is scary in many ways. We were impressed on how clean the city is maintained compared to many other South American (large) cities and how “European” the city felt. We were able to easily get around and tour many of the historical and popular sights in the city. The bad, there was rampant pick pocketing (fortunately not us), but a guest in our hotel had a camera stolen right off her table in front of everyone. We also saw families living on the street with kids only blocks away from the luxury shopping district. 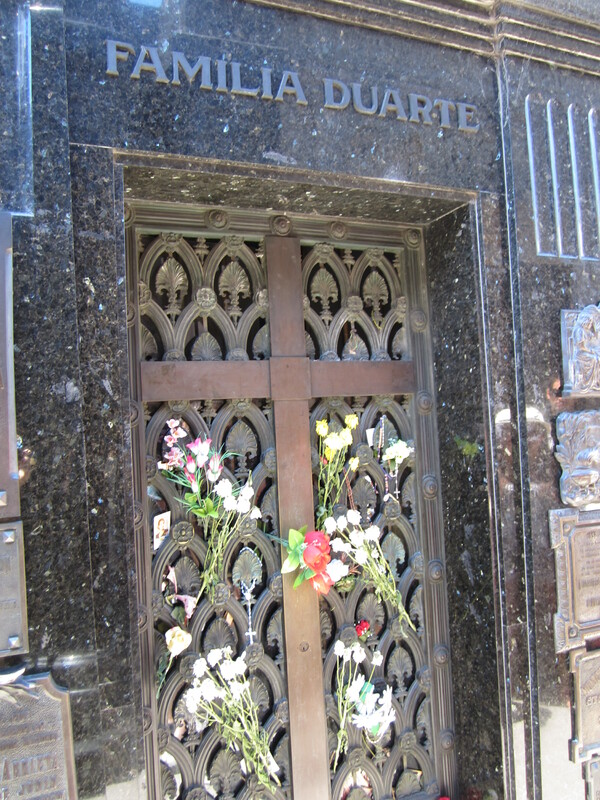 And also visit the cemetery and mausoleum where Evita now rests after being out of the country for so many years after her death. 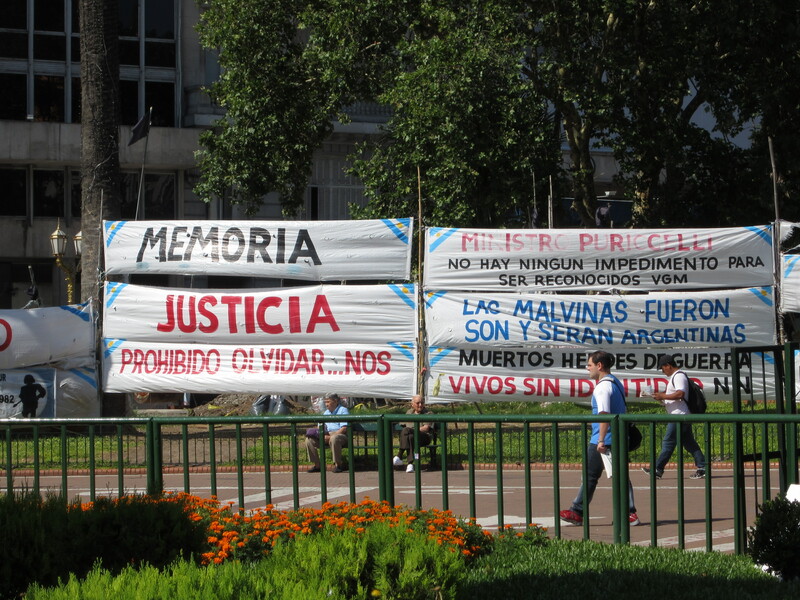 What was interesting to perceive was the protests with the government over the veteran wounded from the Falklands war over 20 years ago and how hundreds of people lined up outside the banks every morning due to the fiscal crisis still ongoing in Argentina. 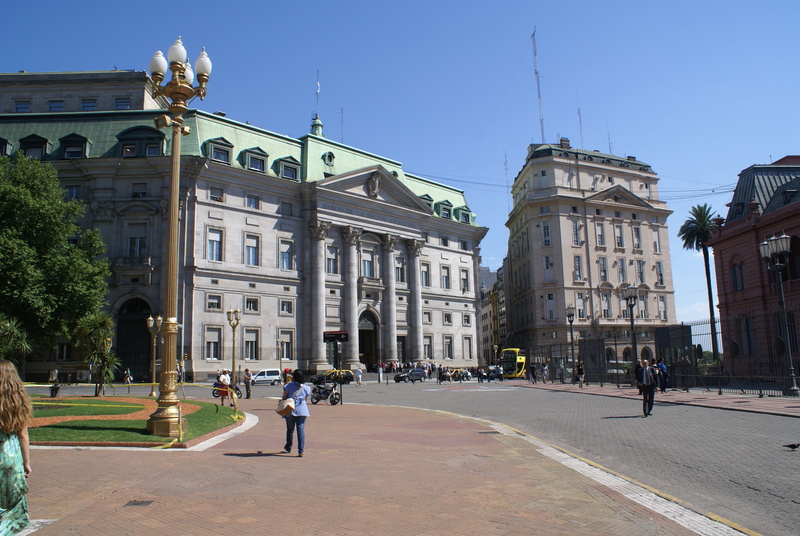 …and then enjoy the park and window shopping in Puerto Madero in the afternoon. 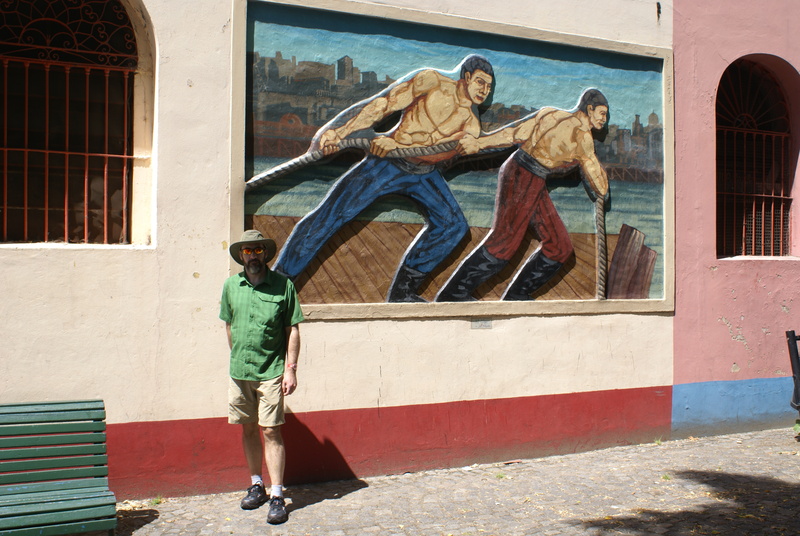 Walking around in Buenos Aires at 20 degrees Celsius is much more pleasant than the scorching heat of Rio. Very pleasant city and people overall; definitely a city that should not be missed. 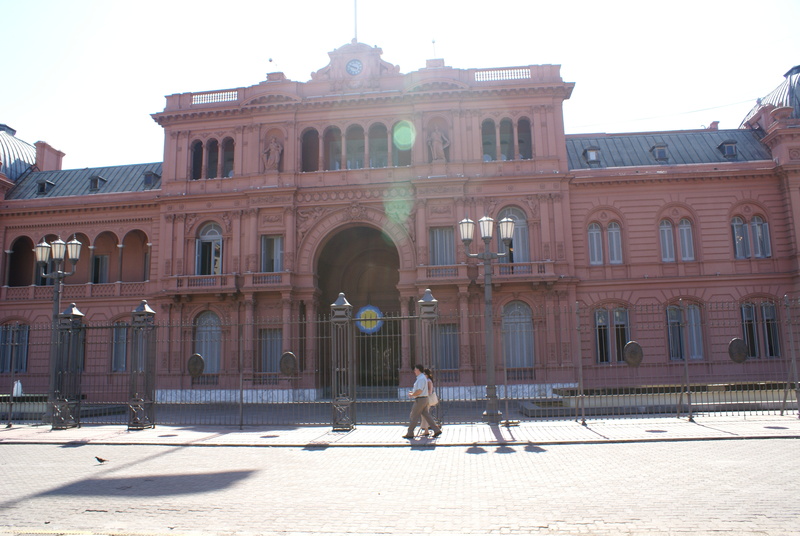 This entry was posted in International, Travel and tagged Argentina, Buenos Aires, International, Travel. Bookmark the permalink.